Remember when I shared our recent living room renovation? 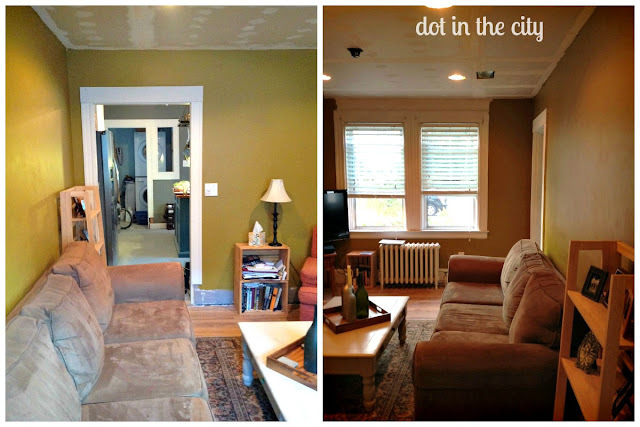 Despite being somewhat unfinished, it was quite the transformation to have a ceiling and painted walls after months of living with the ceiling damage of a leak from the second floor bathroom. Now, that the room is painted, we'd love to get it actually decorated. Grand Prize package includes: A $10,000 World Market shopping spree and design consultation with an HGTV Designer. Have you heard about the World Market Explorer Program? 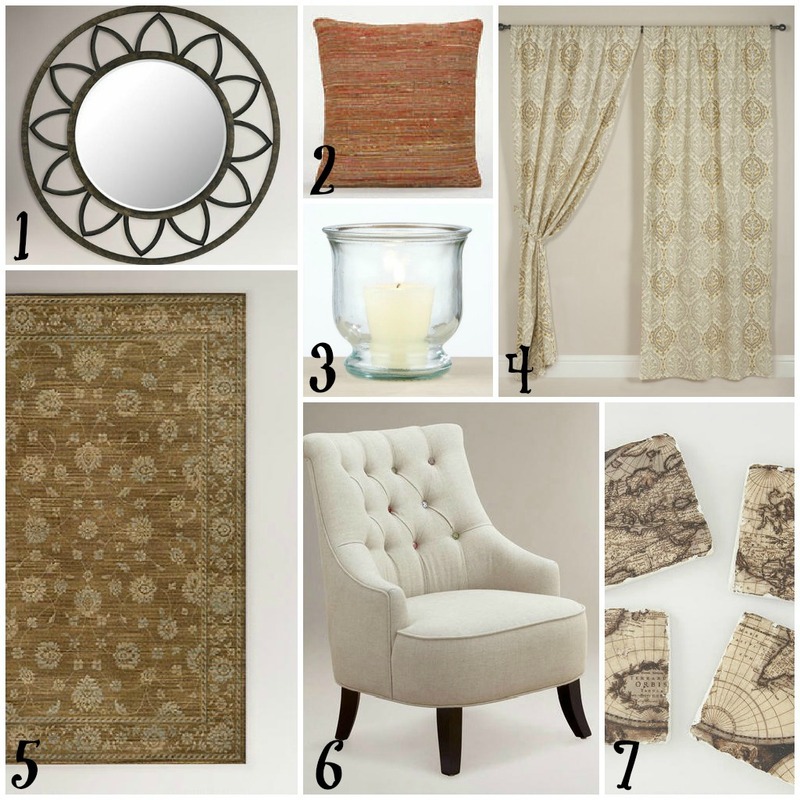 Love these decor ideas, especially the mirror and drapes! Oooh thanks for the heads up. I entered that for sure. I adore World Market. Our local one closed a few years ago, but dangit, I'd find a way to make that shopping spree happen. Love it all, especially that candle. I love the look of recycled glass. Hi! Love your ideas! Found you on the Community Link-up from Marigold Road...following you now. Thanks for hosting. I feel like i love anything recently that has a map on it. I even found a post where someone had a globe and cut the top half off turning it into a bowl and filling it with potporri. 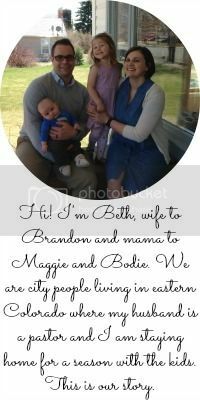 Of course i am now on the hunt for a globe :) I found your blog on the link up and love it. I love that chair! It's beautiful!